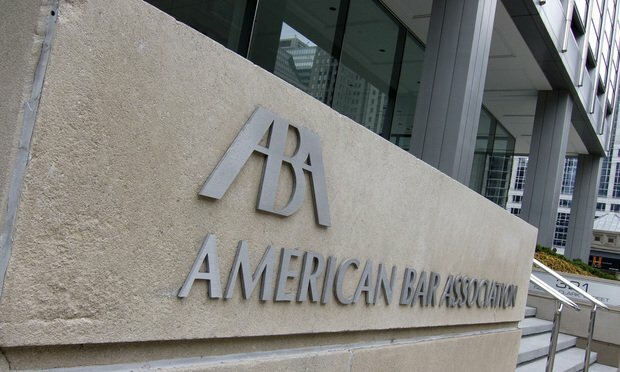 The American Bar Association issued guidance regarding lawyers’ obligations under the Model Rules of Professional Conduct to prevent a breach of client’s data and their ethical responsibilities if a breach occurs. The ABA’s Model Rules of Professional Conduct require lawyers to monitor for and prevent data breaches, determine what occurred, restore systems and inform clients if their sensitive data is breached, according to an opinion penned by the American Bar Association. While almost all lawyers are receiving and sending e-discovery requests, the technology and processes they use to handle these requests will vary greatly depending on firm size.